Home » Game » Philippines » Pinoy brain » Pinoy Trivia » Tradition » Traditional » What traditional filipino game is capturing the base? » What traditional filipino game is capturing the base? 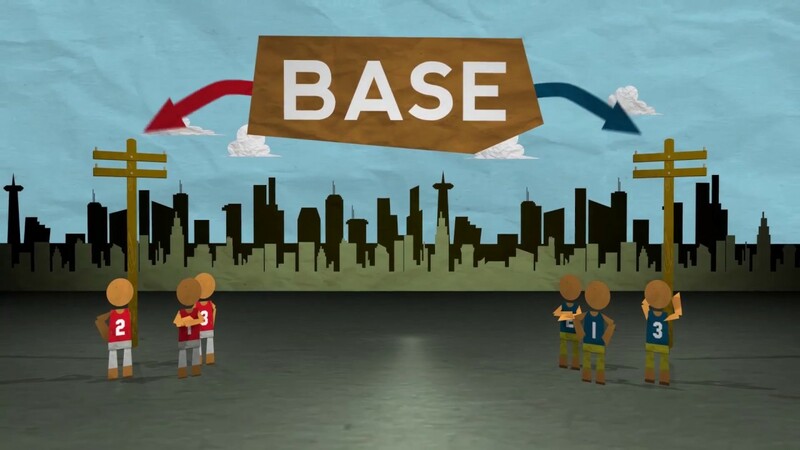 What traditional filipino game is capturing the base? Another main goal is to catch as many of the opponents as your team can. A captive opponent becomes a prisoner and stands on the captor’s base until a member of his own team saves him by touching/tagging him. Once he is tagged and “saved”, the prisoner is freed and goes back to his base. The game can be as small-scale as teams just facing each other and trying to tap the opponents to catch them or as large as team members hiding and strategising whom to catch first – for example, the weakest links or the slowest runners. If there are no more members at large, meaning all opponents have been captured, all members of the stronger team will have to try and get the base from the “guard” by tagging it. The one left must try not to leave the base lest it be overtaken by the opponents. In this case, the stronger team wins.